The unfortunate truth is that a restrictive covenant provision (or more particularly, a non-compete provision) is indeed enforceable. And whether you knew it at the time, if you signed an employment agreement with a non-compete provision, or if your employment agreement references the company handbook or certain company policies, and the handbook or policy have a non-compete provision, then you will be bound by those provisions. And the likelihood that you will be subject to the non-compete is even greater if you didn’t have an attorney review your employment agreement before you signed it. For instance, many employers will have a non-compete provision that is effective regardless if the employer terminates your employment with or without cause, or if you terminate your employment with or without good reason. This means that if an employer terminated your employment for no reason at all, that you would still be subject to the non-compete provision. Imagine the scenario, you arrive at work one day, your employer tells you that unfortunately you are being let go (for no apparent reason other than the company is not performing well). You’re obviously not happy about being let go, but there is another job opportunity at a similar company and which is not too far away from where you live. Then you realize (when your employer sends you their official termination notice letter which makes reference to the non-compete provision you agreed to when you signed your employment agreement) that you can’t work for that new company. And that’s usually when we, the attorneys at Bashian & Papantoniou, receive a phone call asking if this could really be possible and if there is anything we could do to help. Fortunately, most of the time we can help. 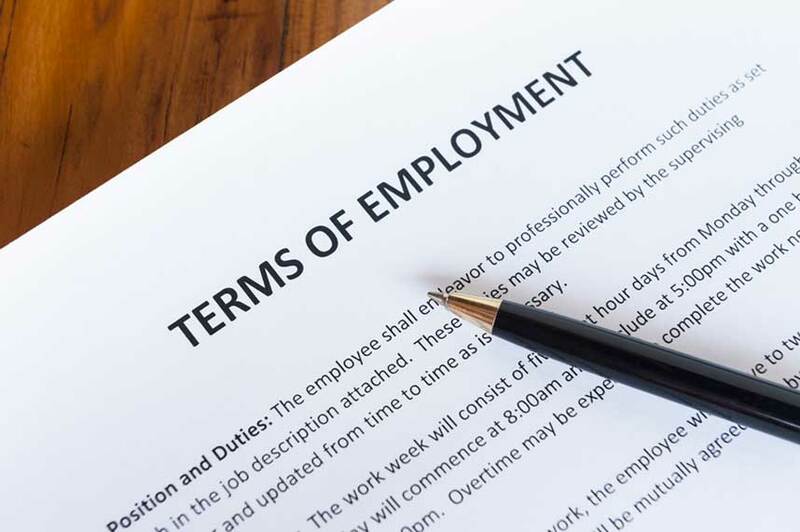 Don’t let this happen to you, call one of employment agreement attorneys in Long Island and New York today to review your employment agreement. When can a party sue by moving for summary judgment in lieu of a complaint? What Happens When A General Contractor Refuses To Pay You?